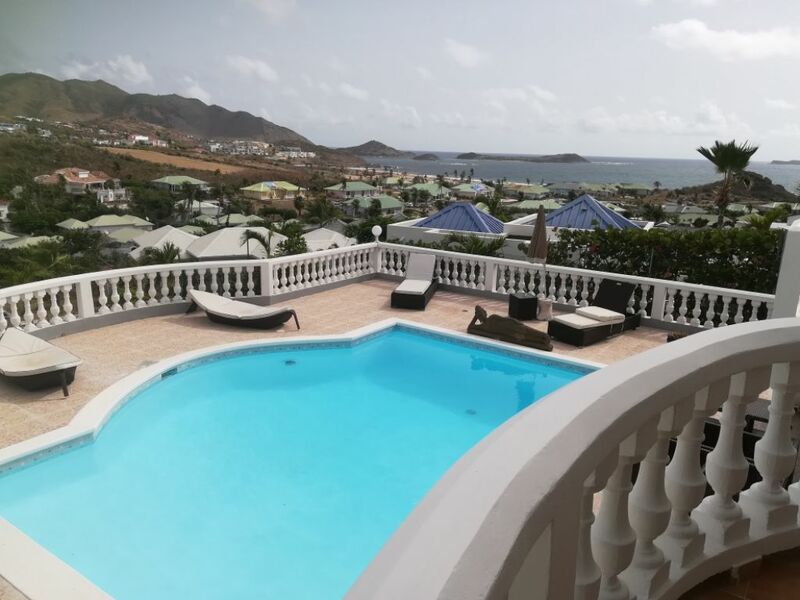 Eastern Bay, the most sought after area of Saint Martin, very secure, guards, cameras-set of 2 adjoining villas on a plot of 1600 m2. 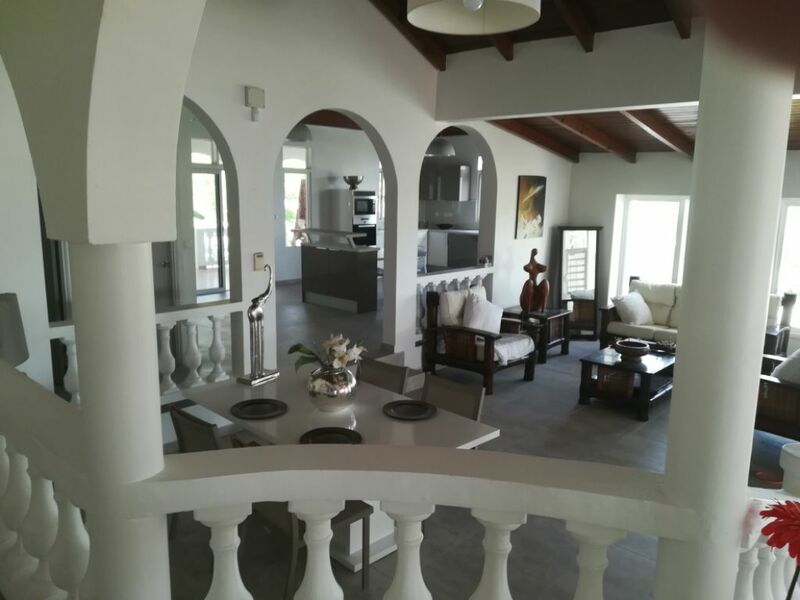 High quality materials, the villas have been completely renovated-everything is new and modern and the villas are beautifully furnished and fitted out. 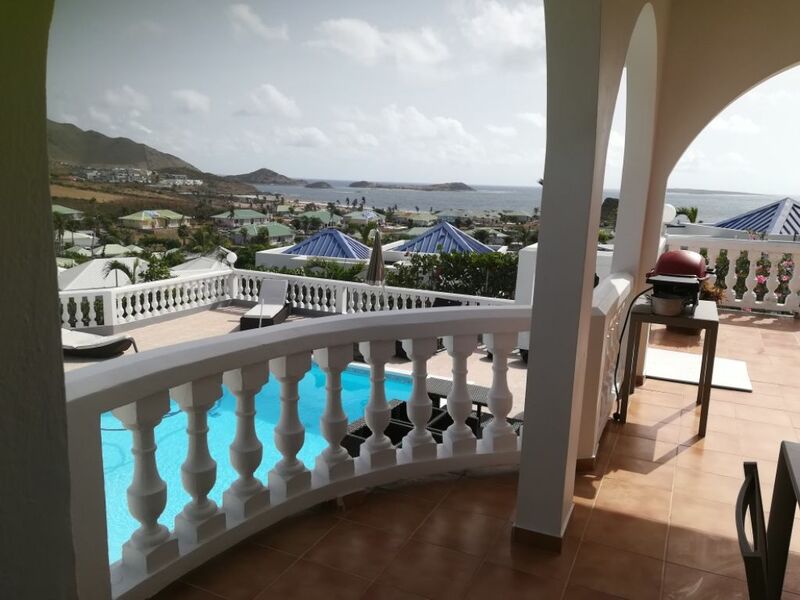 2 swimming pools, with a sea view breathtaking decorate this magical place, located on the heights of the residence, and a 4 minute walk to the beach of the eastern Bay and the shops. 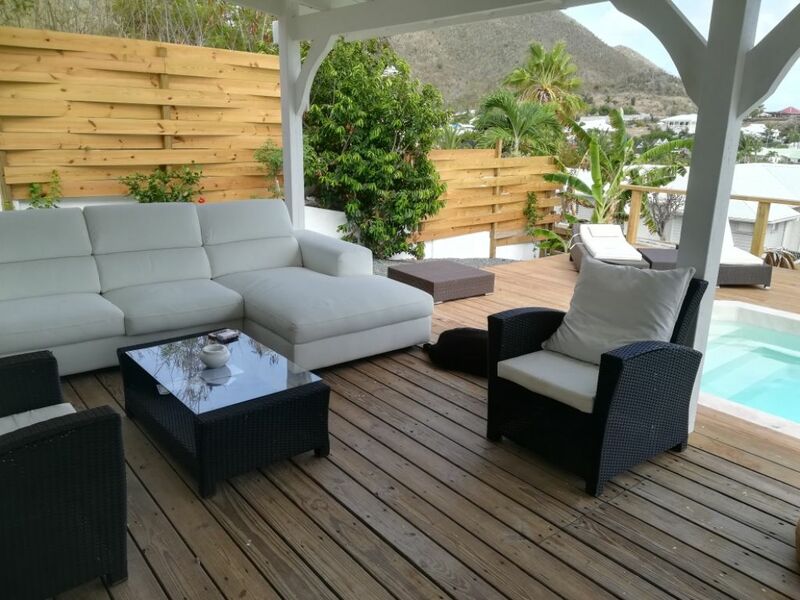 Several terraces, well ventilated and comfortable, will allow you to relax in peace. 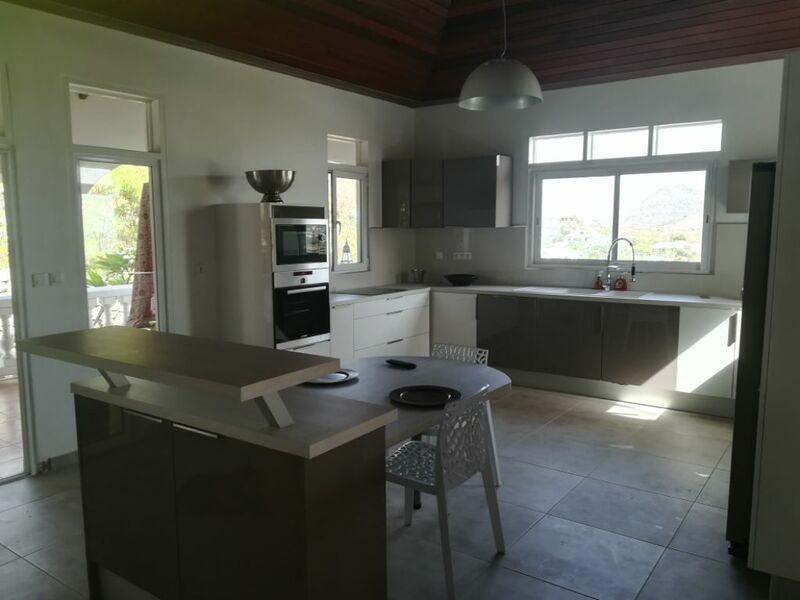 The villas include 7 rooms with 300 m2 habitable and 150 m2 of terraces 3 large tanks, with 200 m3 of water available will allow you to be completely self-generating 11 KVA. 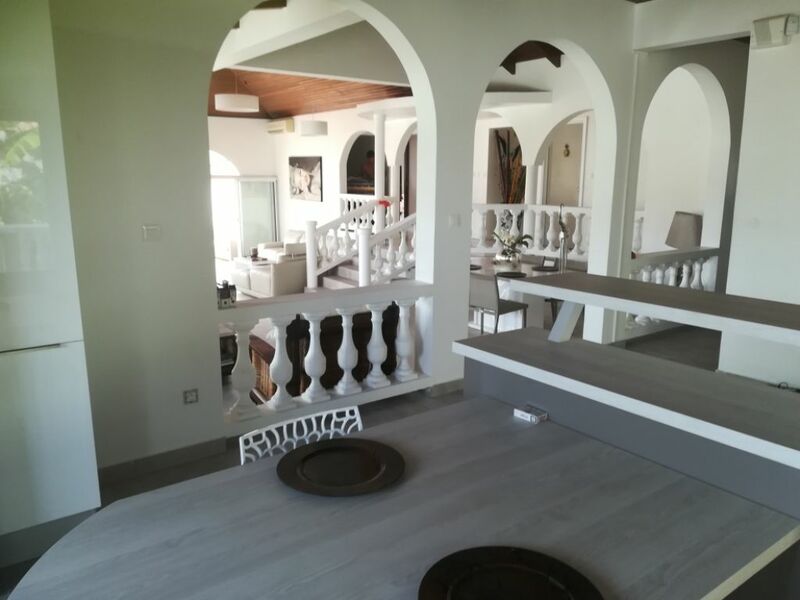 Jacuzzi roller shutters throughout the house, covered in Provencal tiles.